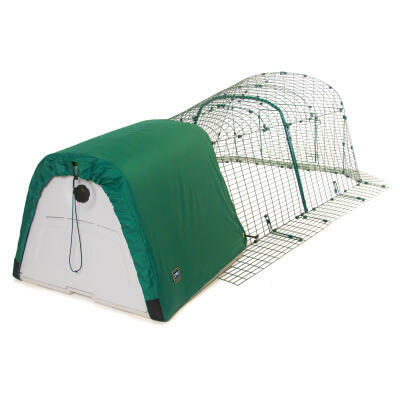 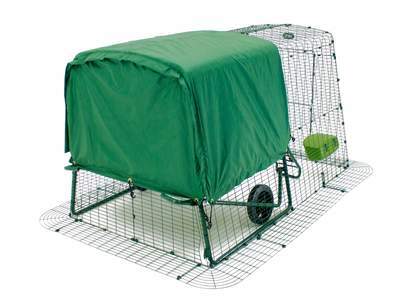 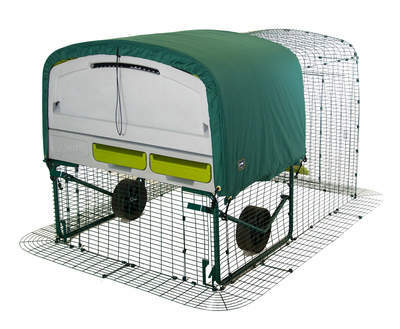 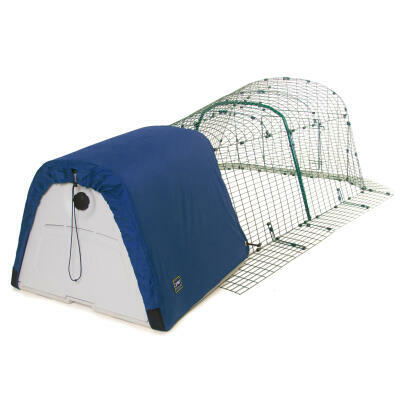 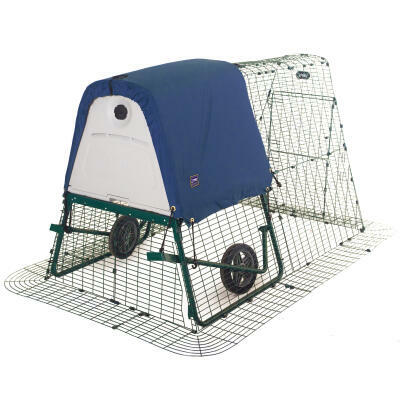 All Eglu Chicken Coops offer incredible levels of comfort and insulation however if you want to increase your level of protection against the most extreme temperatures we stock a range of insulating blankets and jackets designed to fit snugly to your Eglu. 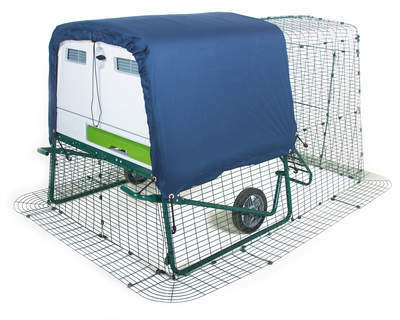 The Extreme Temperature Jacket offers the ultimate protection and is available for the Eglu Cube Mk2, Eglu Classic and Eglu Cube Mk1. 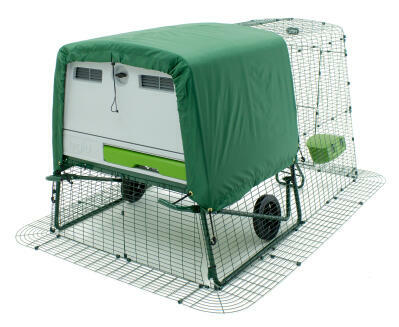 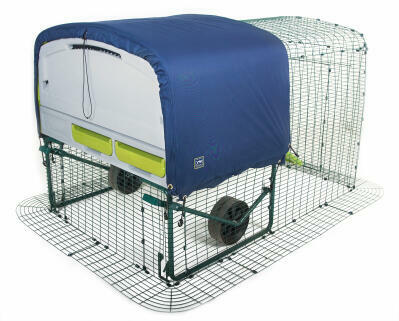 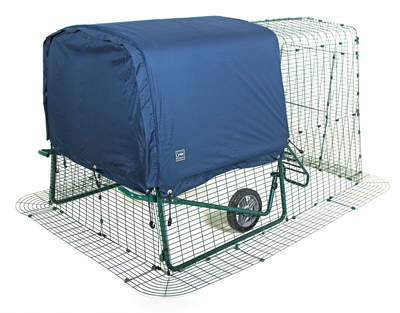 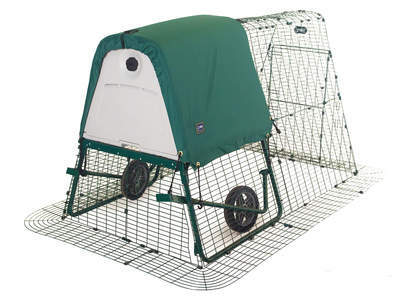 The Extreme Temperature Liner is designed to add an extra layer of insulation to your Eglu Go or Go UP.